While mourning the loss of her husband and daughter, recently widowed Ellie King (Natalie Hall) visits her brother Aaron Davis (Greg Vaughan) and his children for Christmas. 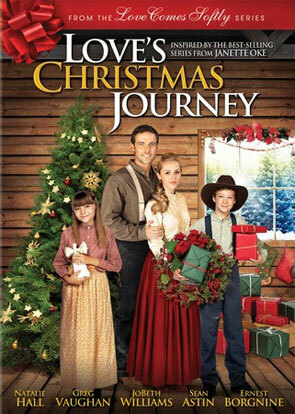 Ellie does her best to enjoy the holidays, making new friends with Mrs. Thompson (JoBeth Williams), a local shop keeper, and handsome admirer Deputy Strode (Dylan Bruce). When Aaron travels out of town to purchase land, Ellie agrees to watch his children, but the season’s festivities are threatened when Aaron goes missing.